On Sunday, Guatemala became the first country after the US to announce its intention to move its embassy in Israel to Jerusalem, a move seen as tantamount to recognizing the city as Israel’s capital, though President Jimmy Morales’s statement included no explicit recognition. Predictably, the Central American nation’s decision was castigated by the Palestinians and other Arab states and hailed in Israel as an act of deep friendship that marked the beginning of a new trend. Neighbor Honduras is said to be next in line. 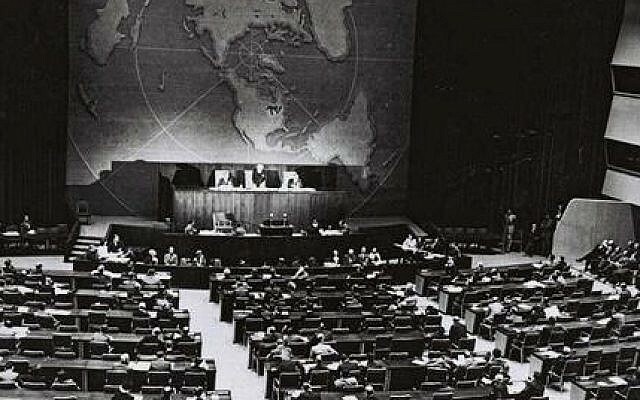 Like Guatemala, it also voted last week against the United Nations General Assembly resolution condemning the US’s December 6 decision to recognize Jerusalem as Israel’s capital and move its embassy there. Other countries — Togo, Paraguay, Romania, Slovakia — are also said to be considering following in Guatemala’s footsteps in bucking decades-old diplomatic dogma to recognize Jerusalem as Israel’s capital. But what prompted a relatively small nation far removed from the Middle East and its problems to be the first to take the plunge after the US? There are several reasons for Guatemala’s dramatic step. The country’s well-established historic friendship with Israel and ongoing deep security and trade ties are one key part of the story. The personal character of the country’s current leader is the other. 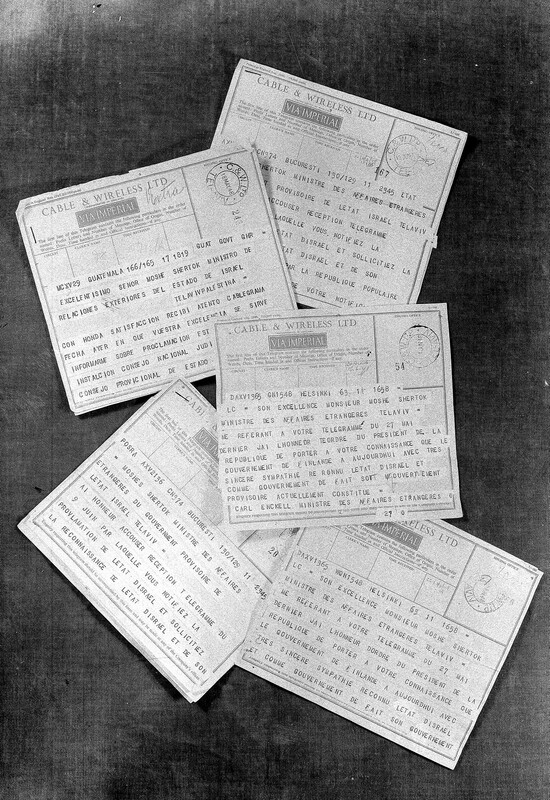 Seventy years ago, Guatemala’s ambassador to the UN, Dr. Jorge Garcia Granados, a member of the United Nations Special Committee on Palestine, played a crucial role in convincing Latin American countries to vote in favor of General Assembly Resolution 181, which called for the partition of Mandatory Palestine into a Jewish state and an Arab state. 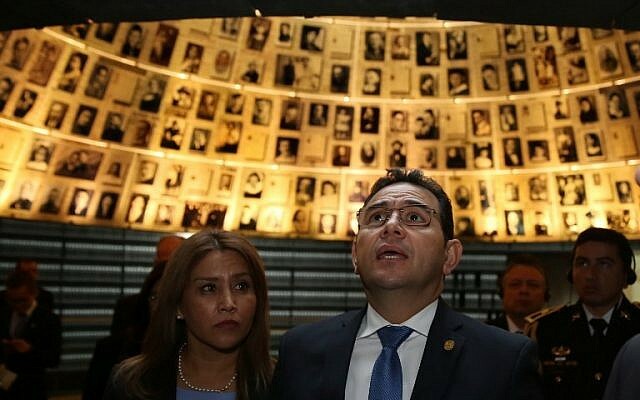 “It could be that without Guatemala, the resolution on that fateful day would not have passed, and history would be very different,” Knesset Speaker Yuli Edelstein told Morales during his November 2016 visit to Israel. At the time, Prime Minister Benjamin Netanyahu recalled that he had grown up in Jerusalem near a street named after Morales’s country. 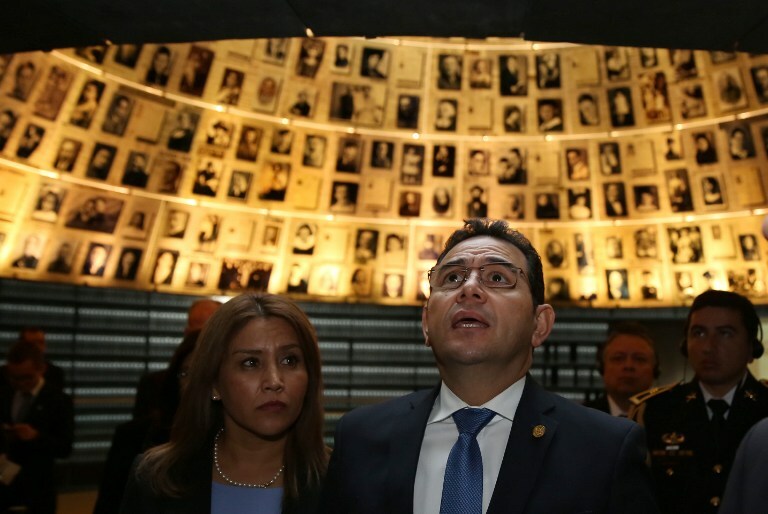 “In just about every town in Israel there is a Guatemala Street because we remember Guatemala’s friendship and the friendship and leadership of your UN ambassador at the time of the decision on the Partition Resolution, and so Guatemala was etched into our hearts then,” he said. Guatemala was one of the first countries to recognize the nascent State of Israel in 1948, and the friendship has remained strong ever since. 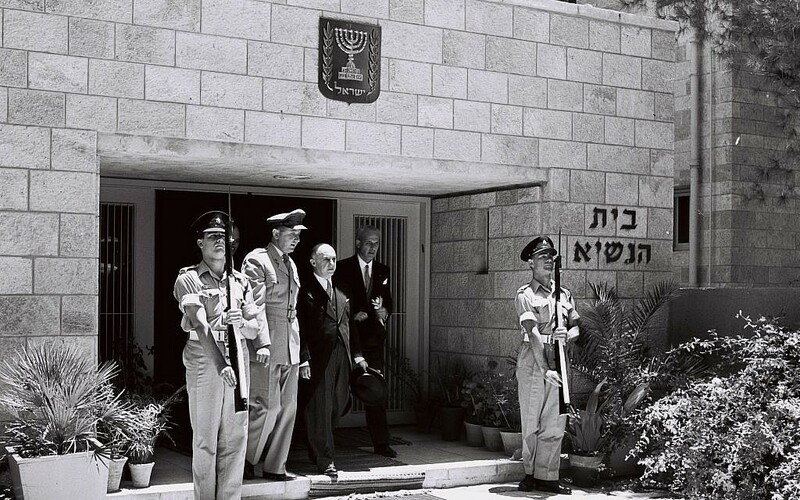 In the 1970s, Israel was said to have assisted the military juntas ruling Guatemala a great deal in the area of counterinsurgency, providing them with advice and equipment. “Israeli-Guatemalan military cooperation began in 1971, during the presidency of Col. Carlos Arana Osario,” political scientist Cheryl Rubenberg wrote in a 1986 article on bilateral relations. 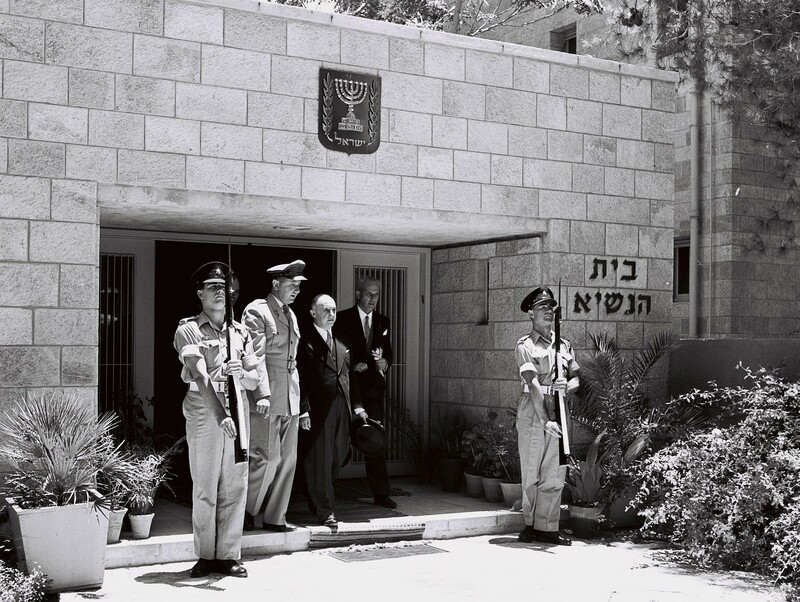 “Then the Guatemalan chief of staff, Kjell Laugerud Garcia, visited Israel and met with Defense Minister Moshe Dayan and other Israeli military officials. Laugerud Garcia expressed Guatemala’s interest in procuring armaments and military communications equipment. Later that year, the two countries signed their first cooperation agreement, though specifics were not made public,” she wrote. Later that year, Israeli president Ephraim Katzir spent a week in Guatemala City, where he signed an agreement on military assistance. 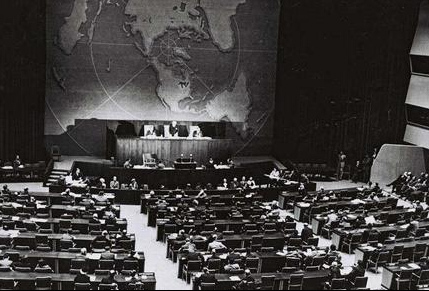 Three years later, the Knesset passed a law declaring that united Jerusalem was Israel’s capital, leading the Security Council to call on all countries to withdraw their embassies from the city. Guatemala heeded the call and moved its embassy to Herzliya. Relations with Israel remained strong, however. At least 300 Israeli security “advisers” were said to have operated in Guatemala in the early 1980s. “Israel is known to have intelligence teams, security and communications specialists, and military training personnel in Guatemala,” The New York Times reported at the time, though Israeli diplomats denied such claims. 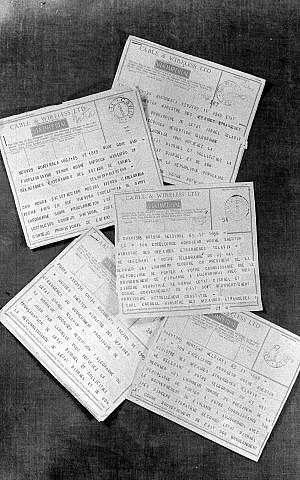 Ties were also strong in the fields of civilian technology and tourism, among others. 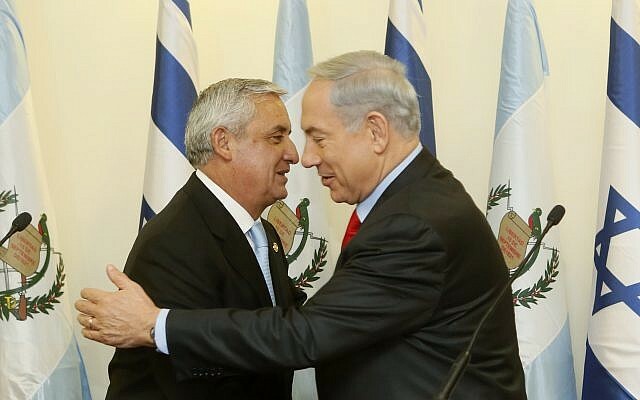 In December 2013, Otto Fernando Perez Molina became the first president of Guatemala to visit Israel. “Guatemala did participate in the foundation of Israel, so that has led the foundations for a tradition and the unity between our two peoples,” he told Netanyahu at the time. Fast forward to 2015, when Morales — a former comedian who’d never held political office — won the country’s presidential elections with 67 percent of the votes. Morales, a devout Evangelical, has been called “the Donald Trump of Guatemala.” In 2016, Guatemala received nearly $300 million in aid from the US. Morales, who called his country’s relationship with Israel “excellent,” has been supportive of many of the current US administration’s policies, including Trump’s plan to build a border wall with Mexico, and, of course, his plan to recognize Jerusalem as Israel’s capital. On his visit to Israel last year — during which he received an honorary doctorate from the Hebrew University of Jerusalem — he announced his hope to strengthen bilateral cooperation in many fields.